Drum loops can help you create a groove while writing a song. In this section you will find a variety of different music styles. 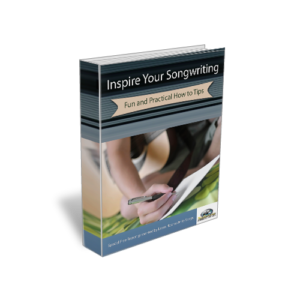 Take one of the chord progressions you created and play along with the loop of your choice. All the loops are available for download. Get these audio files for only $5.00. Each audio file are high quality wav files. I’m a real person, and I like this site also. Thank you , I am glad you are a real person!! I have been browsing online, but I never found any attention-grabbing article like yours. Personally, if all site owners and bloggers made excellent content as you did, the internet can be much more useful than ever before. Hi there, just become aware of your blog thru Google, and found that it is really informative. A lot of people might be benefited from your writing. Cheers! Try to use chords that support the message and the emotion of the melody. Stylistically try to keep the chords you choose in the tone of the genre in which you’re writing. Also consider the frequency of chord changes line to line, section to section, as energy or intensity builds.